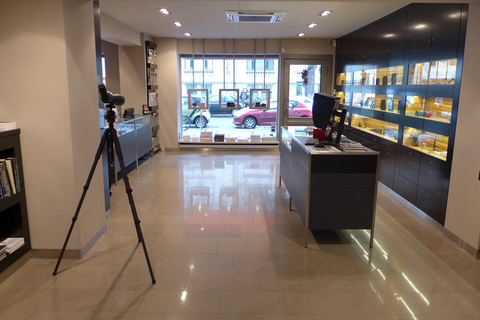 The first ever Leica Store is located at No. 71 in the Fasanenstrasse in Berlin. 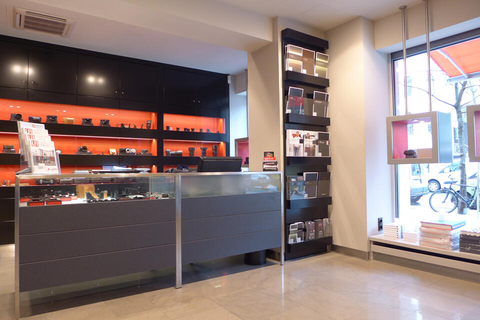 The proprietor is Martin Meister, also the manager of the specialist camera store Meister Camera in Hamburg, which continues a family tradition begun in 1925. 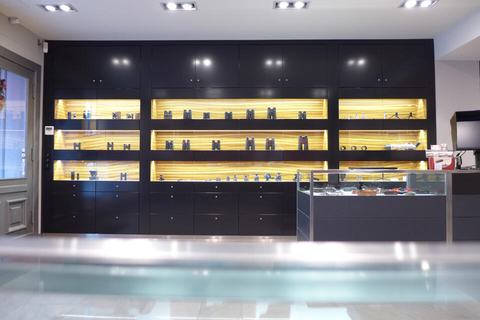 In its central location, the Store offers the entire current portfolio of Leica products and an extensive range of over 2,000 items of used camera equipment, which also includes historical rarities. 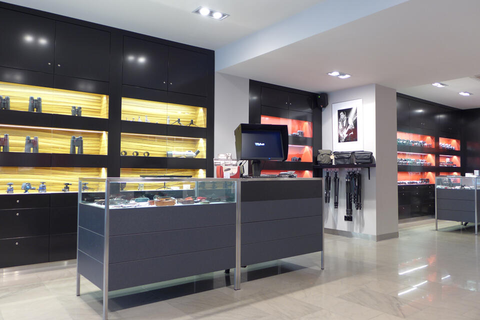 The Store can be found in the Charlottenburg-Wilmersdorf district of Berlin City-West, only a few metres from the intersection of Fasanenstrasse and the main boulevard, the ‘Ku’damm’ (Kurfürstendamm). It is also within walking distance of the underground station ‘Uhlandstrasse’. This district of Berlin is characterised by the picturesque, listed, Wintergarten ensemble with the Literaturhaus and the neighbouring Käthe Kollwitz Museum, located directly opposite the Store. These are all situated, together with the Villa Griesebach, amongst, well-tended, interconnected urban gardens with mature trees. Numerous galleries, shops, lawyer’s offices, medical practices, publishers, restaurants, hotels and guest houses have become established in the representative neighbourhood of this building, which still bears witness to the original villas of the district.